Your session time will be emailed to you. 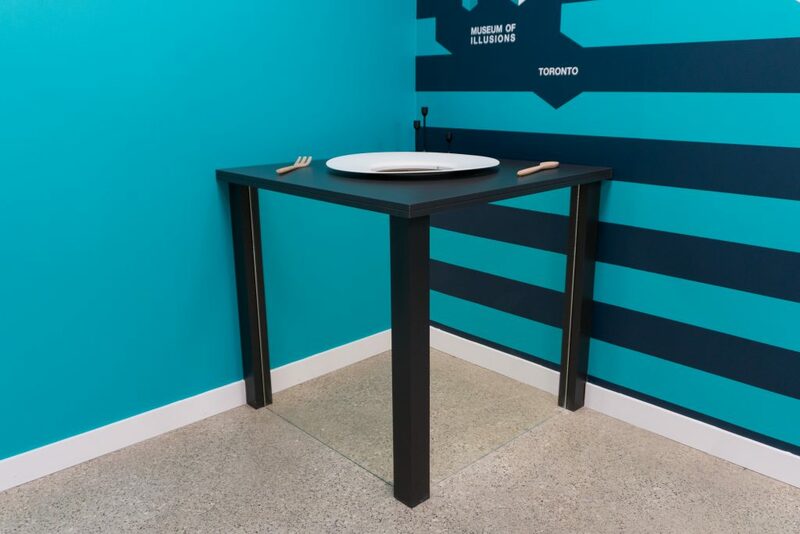 The Toronto installation of The Museum of Illusions officially opened its doors to the public on November, 7th 2018. This wildly popular museum is currently found internationally in 14 locations worldwide, including Berlin, Athens, Dubai, New York City and Kuala Lumpur. Toronto is home to the first Museum of Illusions in Canada. 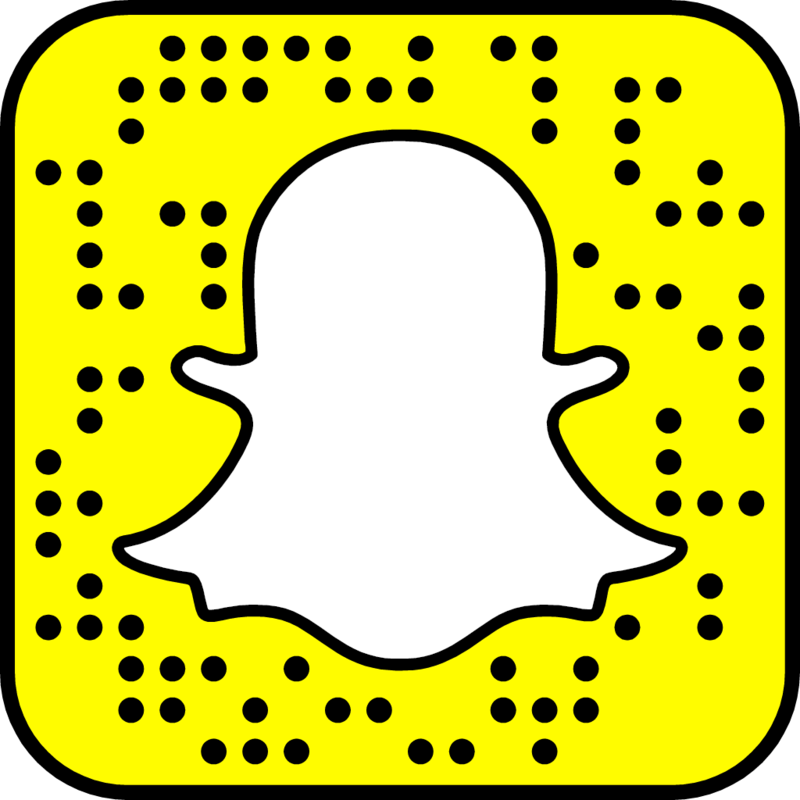 The museum offers multiple visual deceptions and educational exhibits that tease the senses while bringing out a playfulness in guests of all ages. The Museum of Illusions is made of more than 80+ exhibits which are all based on science, mathematics, and psychology. 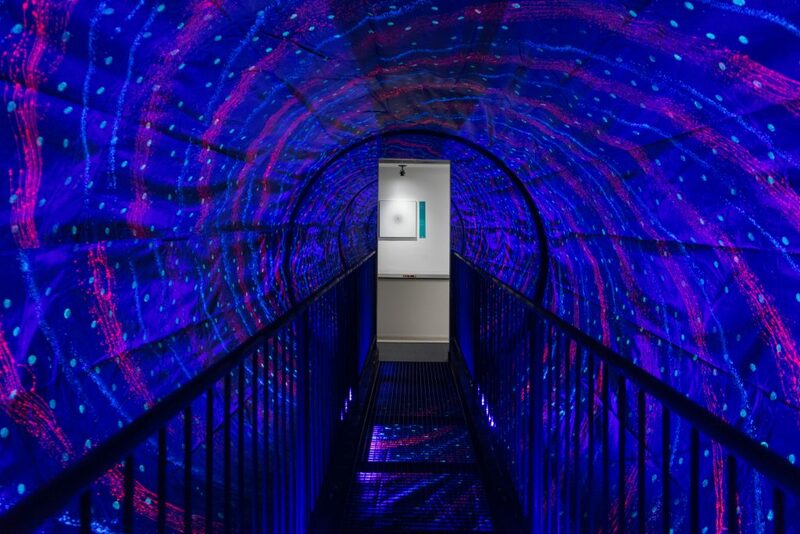 This unique museum will be unlike any other in Toronto with Instagram worthy exhibits such as tilted rooms, vortex tunnels, reverse rooms, and holograms, while also educating you in the process.